Collagen is all the rage these days and comes in various different forms to suit each individual’s preferences and needs. Sourced from pig’s skin, fish scales, oils, and placenta just to name a few, if you are looking to start supplementing with collagen, you’ll be spoilt for choice! Endorsed by Kevin, Taiwan’s beauty guru of Lady First, Itoh Collagen Powder is a colorless, tasteless, fat and sugar-free low molecular collagen powder that dissolves easily in liquids. The low molecular collagen molecules ensures easier and more rapid absorption of collagen into the skin. Why is Collagen so crucial for our skin? 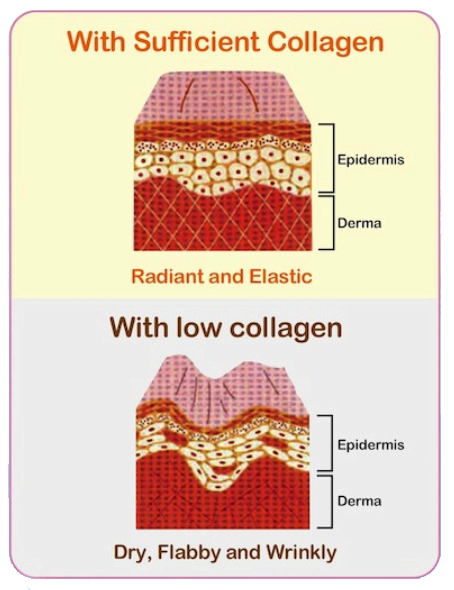 From the age of 25, our collagen levels begin to decrease rapidly. If our skin does not get the necessary amount of collagen it needs, our skin starts to show signs of ageing; think sagging skin and wrinkles, all the things that make you go “eewwww”. As they say, prevention is better than cure, so it’s best to start giving your skin what it needs now rather than investing in anti-ageing creams when it’s too late. After all, beauty and youth are best maintained from the inside out. 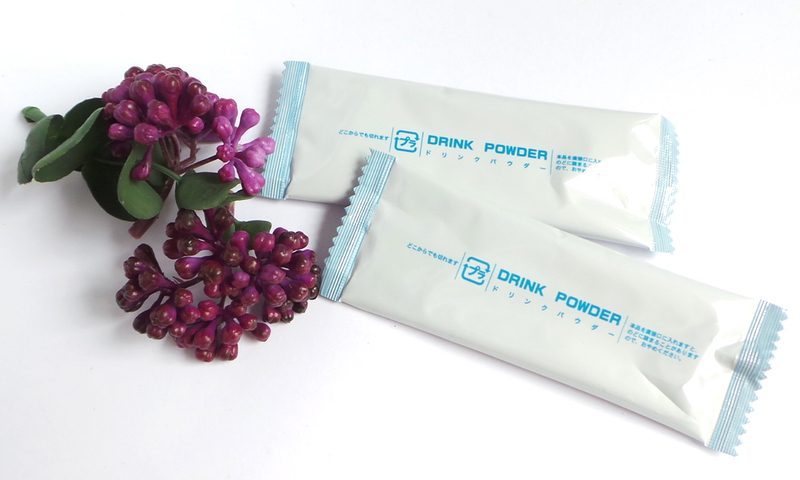 Itoh Collagen Powder is extracted from healthy pigskin and cartilage and is tested by Japan SPF standards. Fat and gelatin are removed through high purification technology, leaving the powder safe and tasteless. Each sachet contains 3000mg of Collagen, satisfying your daily collagen intake requirement. 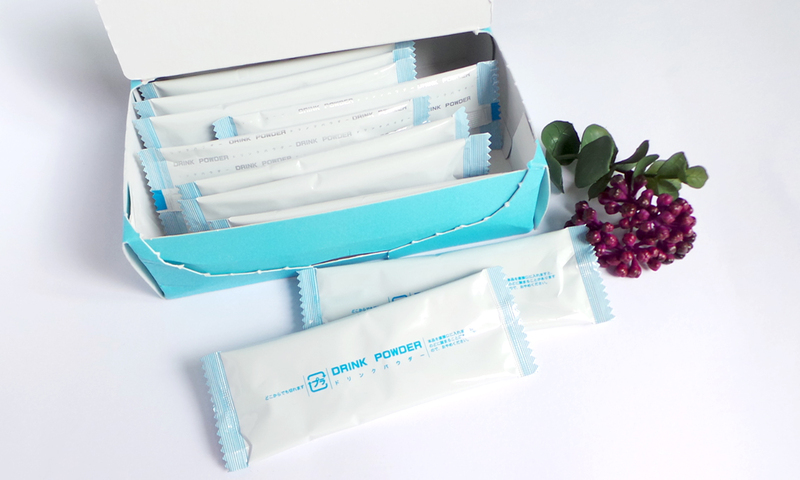 The handy sachets are small and convenient to carry around in a purse if you choose to have your collagen on the go! 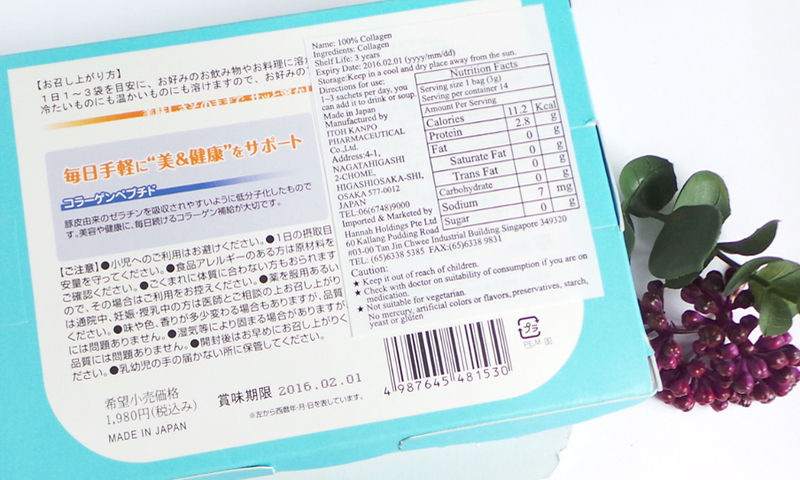 Is Itoh Collagen Powder really tasteless? The fact that it is extracted from pig’s skin may have some of you questioning if this might smell “porky”, but it does not. I personally prefer dissolving a sachet either in my tea or in a bowl of soup. If you do drink this with tea, it will make your tea turn murky like a milk tea. If that bothers you (consciously knowing something else is in your tea) then I would suggest adding it to a cream soup or juice and you won’t even remember adding something to it. Results are said to show in 1-2 weeks, depending on the individual. I guess I’ll need to continue with these to see results since I have only consumed a couple of sachets so far. If you are looking for a collagen supplement that is tasteless and easy to consume, this is definitely worth a try! Please note that this product is not suitable for vegetarians and Muslims. Priced at $49.90 for a box of 14 sachets, Itoh Collagen Powder is available at Guardian Pharmacies in Singapore or online from Hannah Holdings.